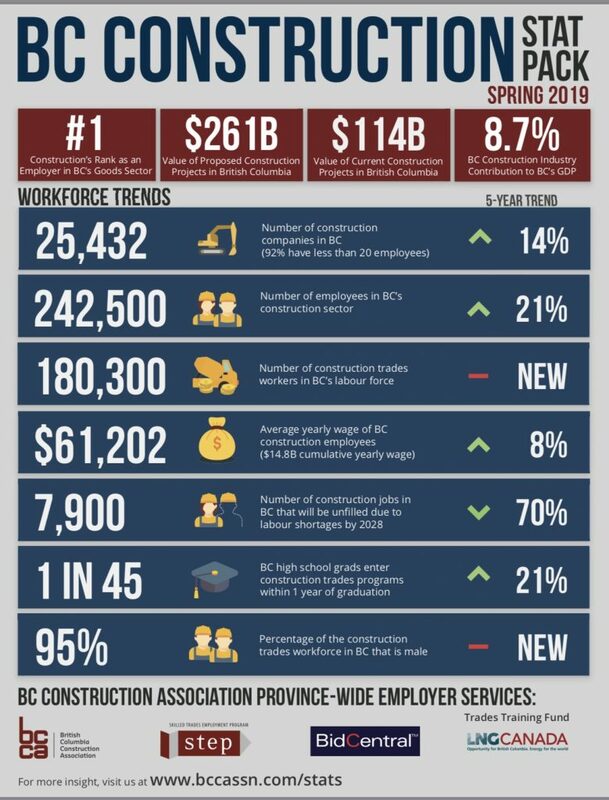 The BC Construction Association (BCCA) and industry partners launched BC Construction Month with the release of key construction sector statistics. Sponsored by BCCA, WorkSafe BC, and others, BC Construction Month celebrates the many contributions B.C.’s construction industry makes across our province, in every community, every day. The April launch also featured the debut of a worksite behaviour change campaign called “Don’t Be A Tool”. More than 242,000 people rely directly on B.C.’s construction industry for a paycheque. That’s 10% of the workforce and more than any other sector. For more statistics and details visit www.bccassn.com/stats. 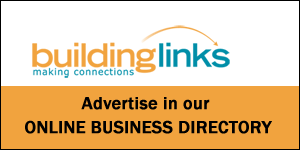 Receive up-to-date information on building permits, tenders, proposed developments and construction news for the Comox Valley, Campbell River, Port Hardy, Powell River and more locations on the North Island. We are your #1 source of real estate and construction industry news on Vancouver Island.